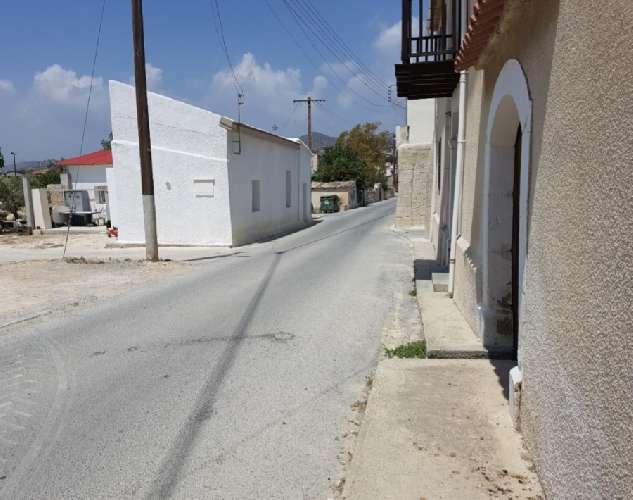 Close to beach, only 20 mins, in an area subject to high development. 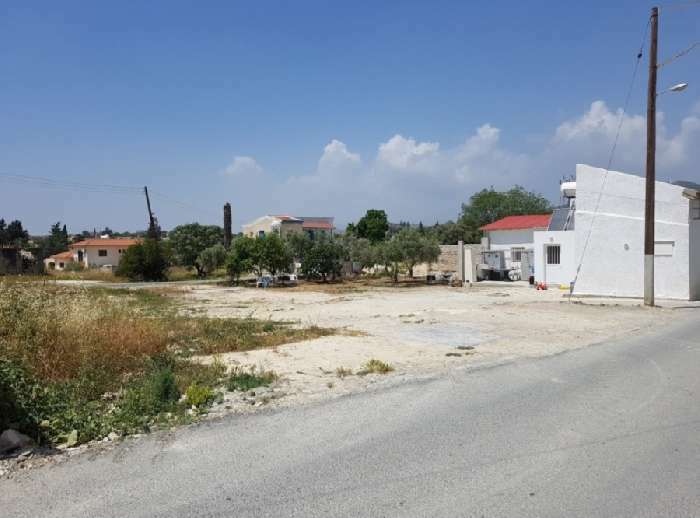 This plot of land available to buy in Cyprus is located in the lovely village of Anglisides in the Larnaca region of the island. 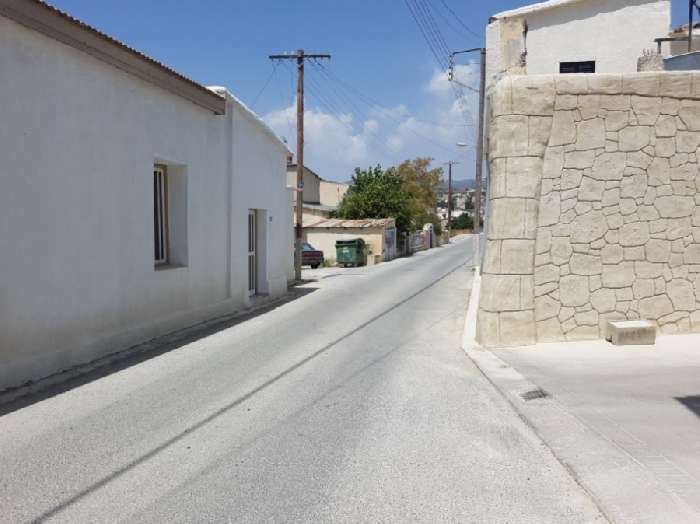 It is set in Planning Zone H1 and is ready for residential or business development. 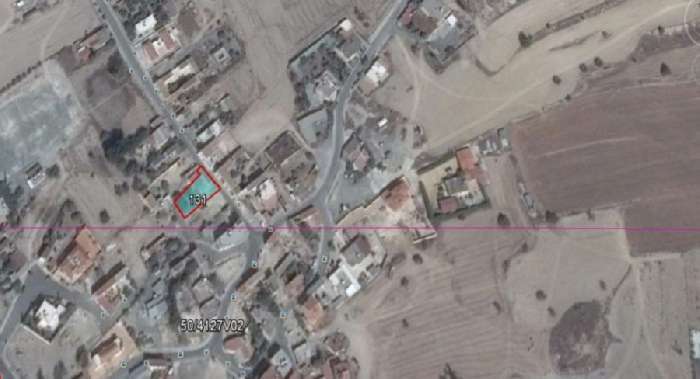 Great plot of land for sale in Larnaca with excellent potential! !